As well as being a contaminant mold is also a causative agents of infections in humans. Many cases of exposure can cause allergic reactions and infections. A few cases of fatal deep infections due to exposure been reported in the immunocompromised people. Other clinical syndromes include brain abscess, peritonitis, and onychomycosis. 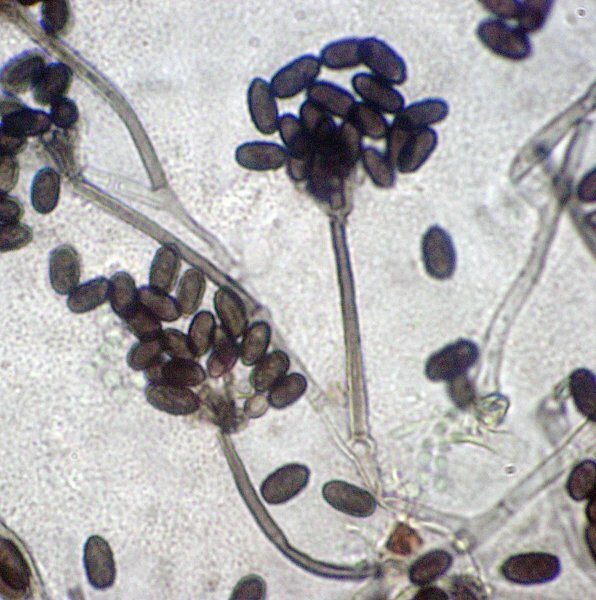 Toxic black mold or black mold can grow in houses and is extremely dangerous to humans. 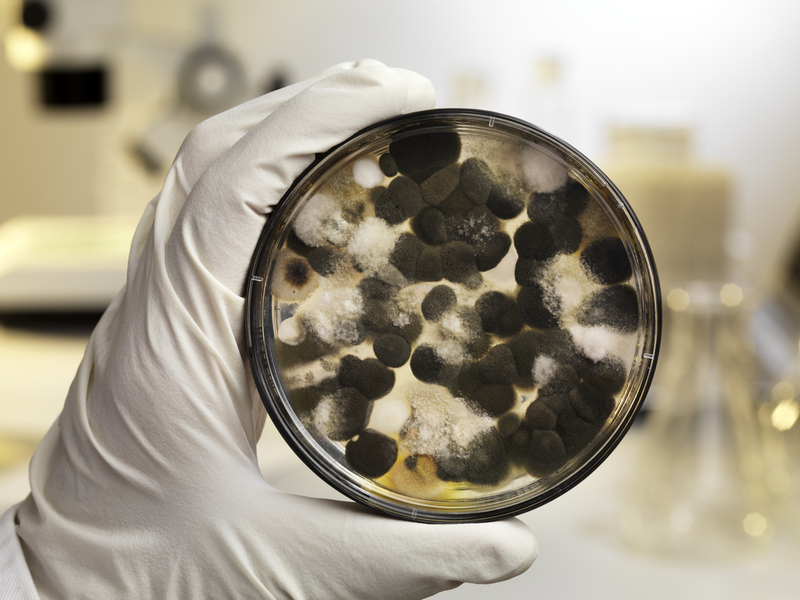 Toxic black mold can cause permanent damage to your health. In some cases toxic black mold has even lead to death. Because of the serious health effects toxic black mold can cause, it is recommended to take steps to get it removed immediately. All types of asbestos fibers are known to cause serious health hazards in humans. Amosite and crocidolite are considered the most hazardous asbestos fiber types, however chrysotile asbestos has also produced tumors in animals and is a recognized cause of asbestosis and malignant mesothelioma in humans, and mesothelioma has been observed in people who were occupationally exposed to chrysotile, family members of the occupationally exposed, and residents who lived close to asbestos factories and mines. 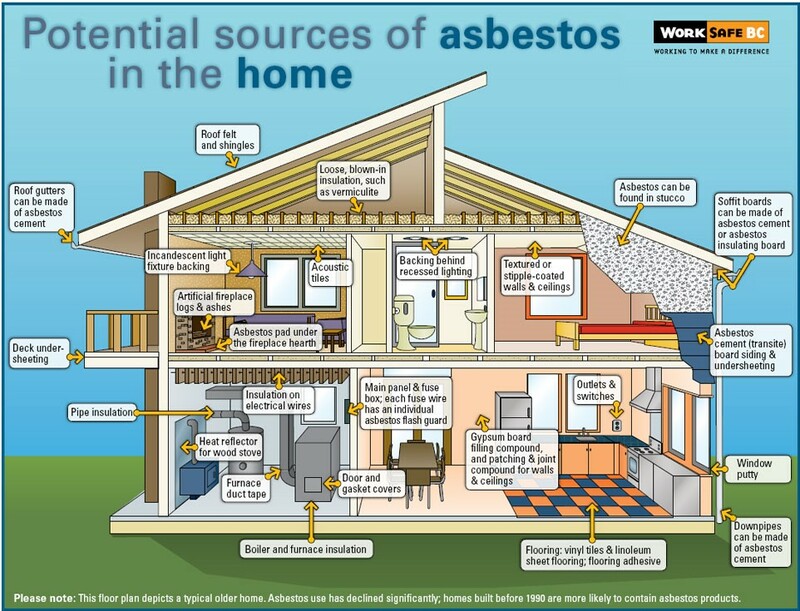 Chrysotile is the most common asbestos found in BC. Exposure to asbestos in the form of fibers is always considered dangerous. Working with, or exposure to, material that is friable, or materials or works that could cause release of loose asbestos fibers, is considered high risk. In general, people who become ill from inhaling asbestos have been regularly exposed in a job where they worked directly with the material. The most common diseases associated with chronic exposure to asbestos are asbestosis and mesothelioma.